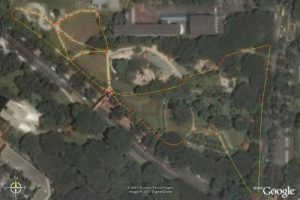 Tiong Bahru Park | JustRunLah! 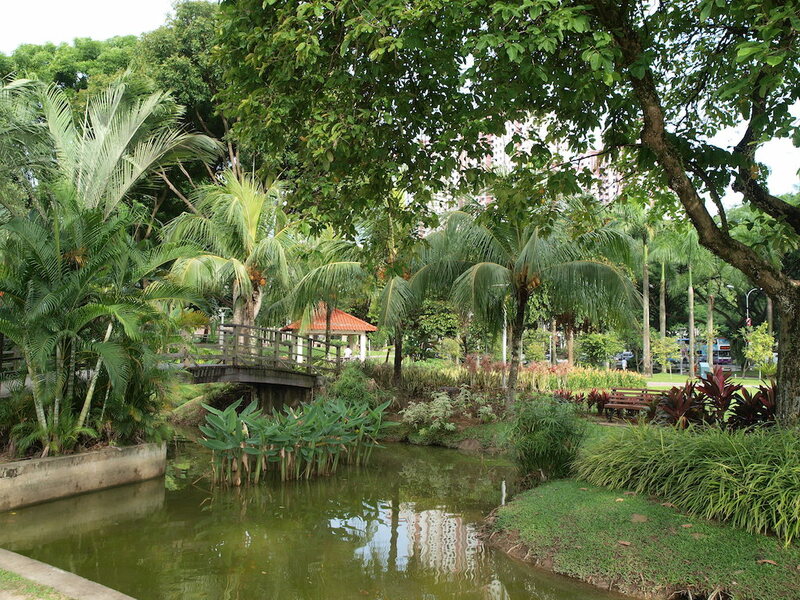 Enjoy a refreshing short run in the urban wilderness at Tiong Bahru Park, or extend your run towards the city area! 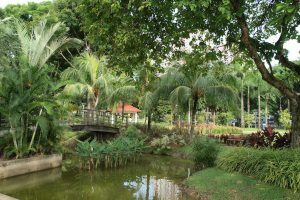 Developed in 1967, Tiong Bahru Park is a haven of tranquillity for the nearby residents of Henderson, Bukit Merah and Lower Delta Road. With the theme ‘Old Frame, New Images”, the park blends its existing structure with new facilities to provide a livelier ambience and to cater to different groups of park users. Fitness enthusiasts can warm up at the various fitness corners and exercise stations before jogging around the park. 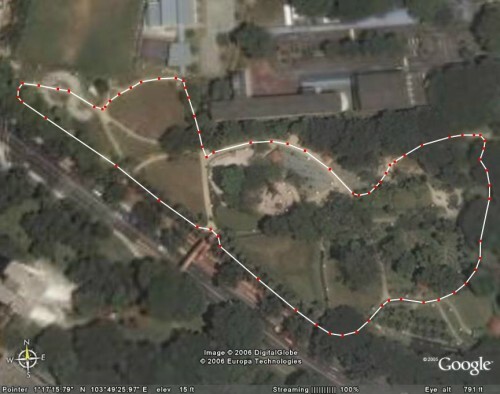 A loop around the perimeter of the park can give you about 730m, while an extended loop can give you 1050m. Otherwise, it is also common for other runners to run from Tiong Bahru park to Robertson Quay, Orchard Road, Tanglin Road, Alexandra Road, and back to Tiong Bahru park. This will give a good 10km distance. Tiong Bahru is known for its cafes and famous old school food places around the area. 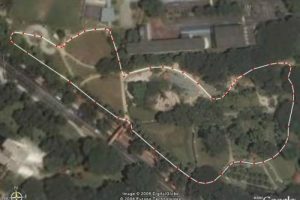 It will be a great idea to explore the area for its abundant choices of food after a good run in your weekend mornings. It is also a heritage-rich place where you can see a slice of Singapore from the olden days.